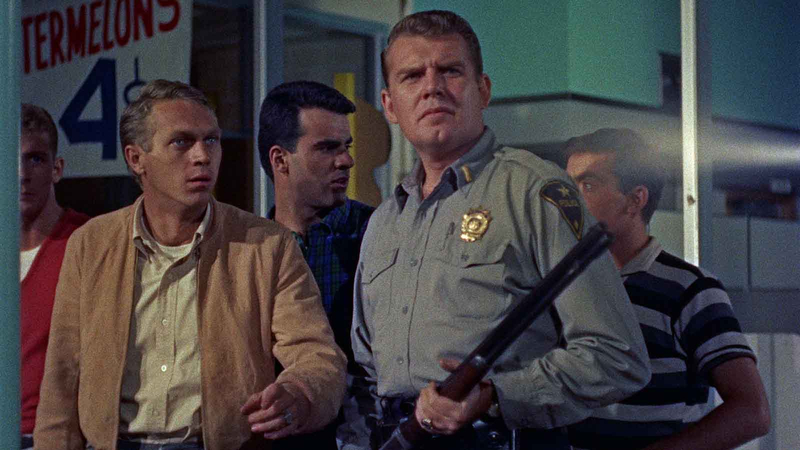 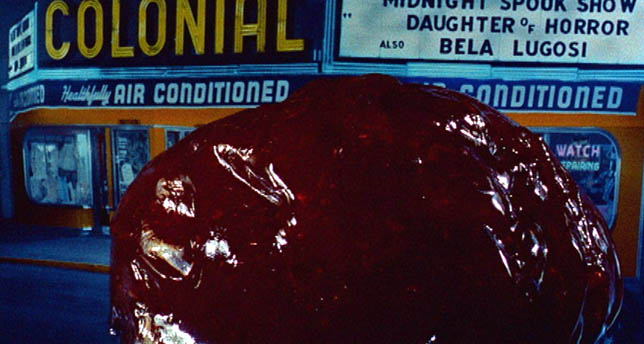 A cult classic of gooey greatness, The Blob follows the havoc wreaked on a small town by an outer-space monster with neither soul nor vertebrae, with Steve McQueen (The Great Escape) playing the rebel teen who tries to warn the residents about the jellylike invader. 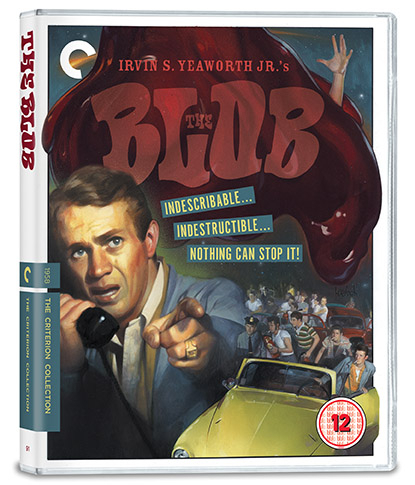 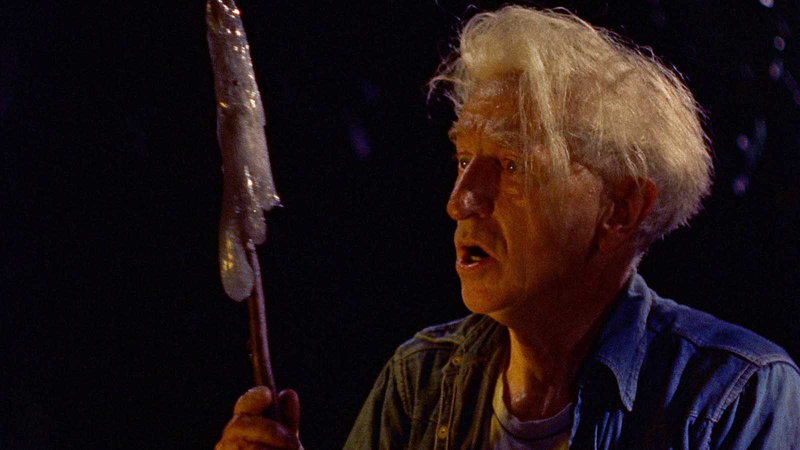 Strong performances and ingenious special effects help The Blob transcend the schlock scifi and youth delinquency genres from which it originates. 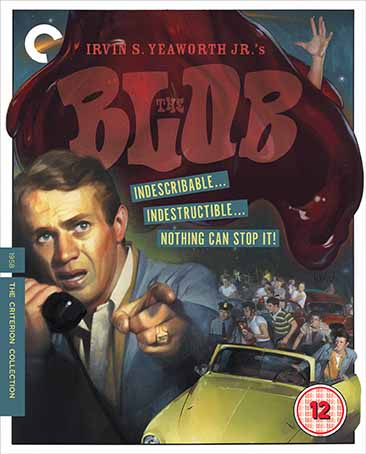 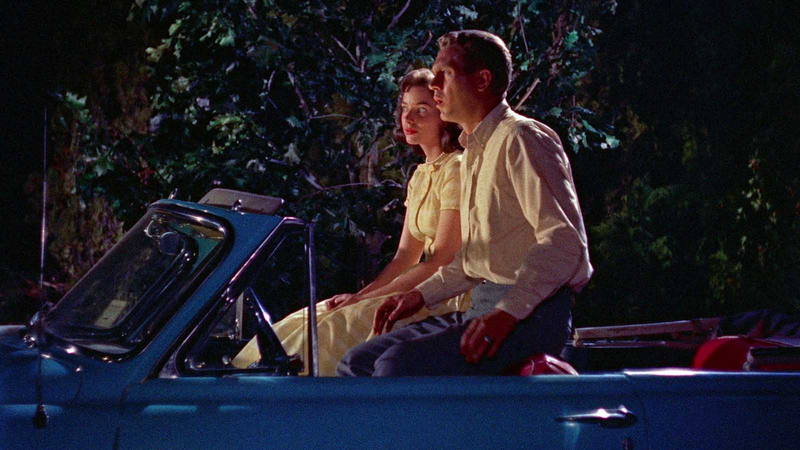 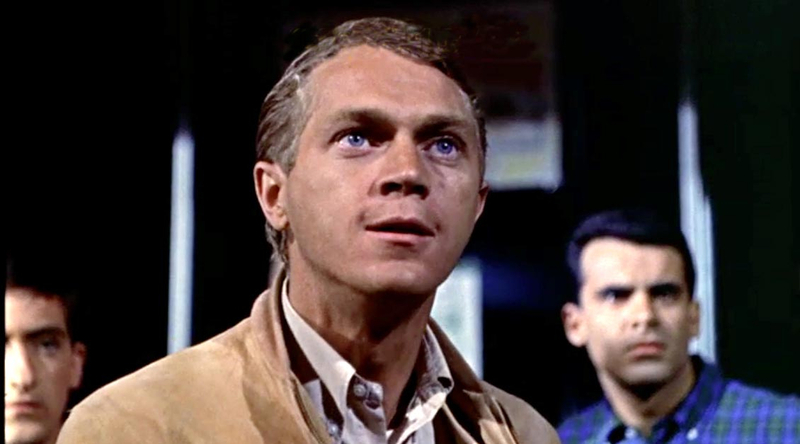 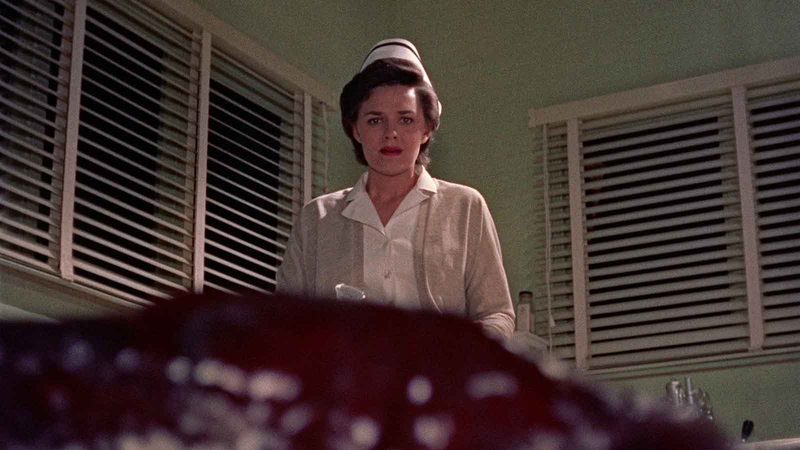 Made outside of Hollywood by a maverick film distributor and a crew whose credits mostly comprised religious and educational shorts, The Blob helped launch the careers of McQueen and composer Burt Bacharach, whose bouncy title song is just one of this film’s many unexpected pleasures.